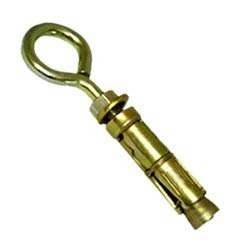 Being a customer oriented organization, we are deeply engaged in offering a wide array of Chain Hook. Backed by immense years of industry experience and knowledge, we are offering a broad range of Metal Hooks. Our entire range is manufactured using high grade raw material and can also be customized as per client given specifications. Moreover, we have the ability to cater bulk order and offer our products at market leading prices. 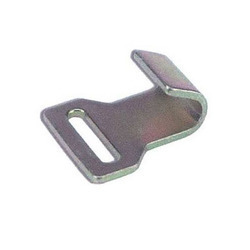 Antique polished Cup Hooks are widely used screw in fasteners across the globe. These cup hooks are Black hooks and available in all sizes starting from 3/8 inch. The cup hooks are manufactured according to the type and size of hooks requirement by the client. Owing to our years of industry experience and precise knowledge of this domain, we are offering an outstanding assortment of Metal Hook.